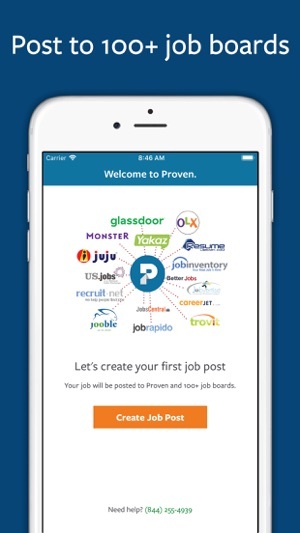 Proven helps you post your jobs to all the best job sites, track your candidates all in one place, and take your hiring on the go. 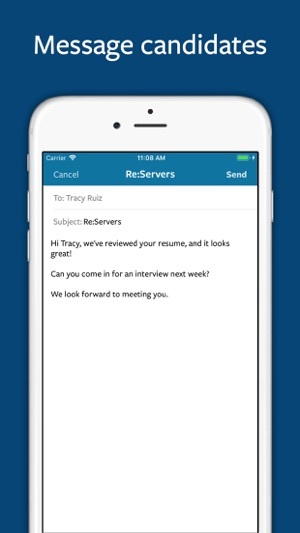 Now you can manage your job ad, review applicants, and contact candidates -- all from your mobile device. 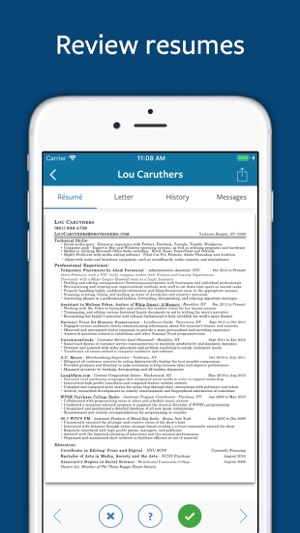 Start your 10-day FREE TRIAL by posting your first job ad to Proven and 100+ job boards. At the end of the trial period you'll pay only $99 per post. 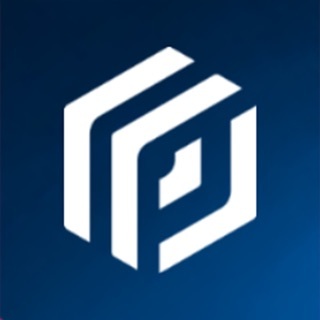 Proven's pay as you go pricing means you only pay when you're actively hiring. Additional fees may apply for listing with premium job boards. Life is busy. 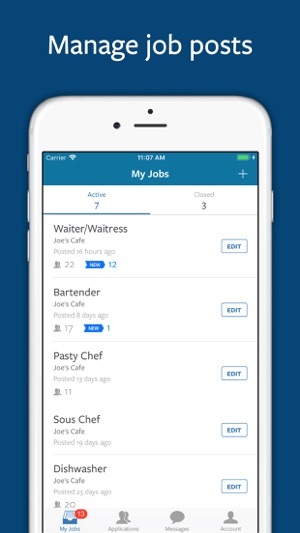 Take your hiring on the go with Proven and get the flexibility that you've never had with hiring before. 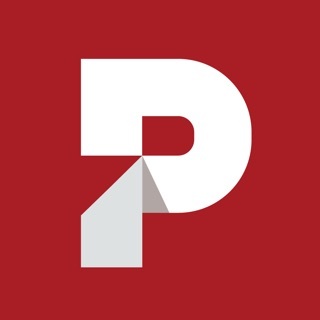 Proven is the one stop shop for small business hiring. Questions? 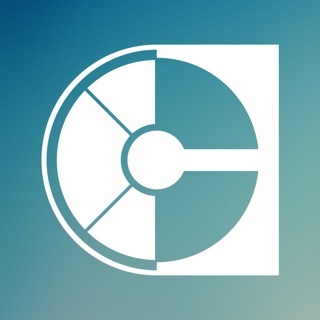 Please contact us at support@proven.com. We would also be happy to assist you with optimizing your job listing so that you get the most out of your job post. The app is free to download, but you're required to enter billing information to pay for your job ads. 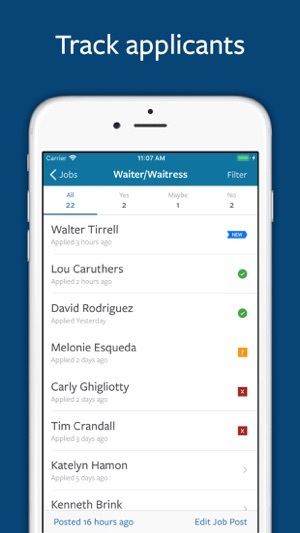 So the app is great about notifying when someone applies, but what about messages? It is inconvenient to have to keep checking back for replies. 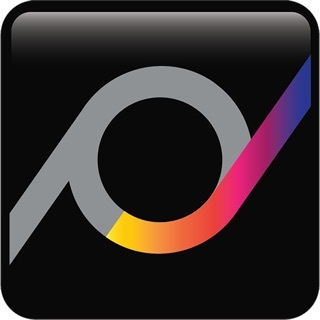 I have been using Proven for a few years so I am familiar with many of their amazing organizational tools. But this update makes it so that I can do EVERYTHING from my phone. I run several restaurants so this is hugely helpful to me. I can collaborate with my team on the go. Love it! A must for the busy hiring manager! !